PennsylvAsia: "Sounds of China" in Pittsburgh, February 8. 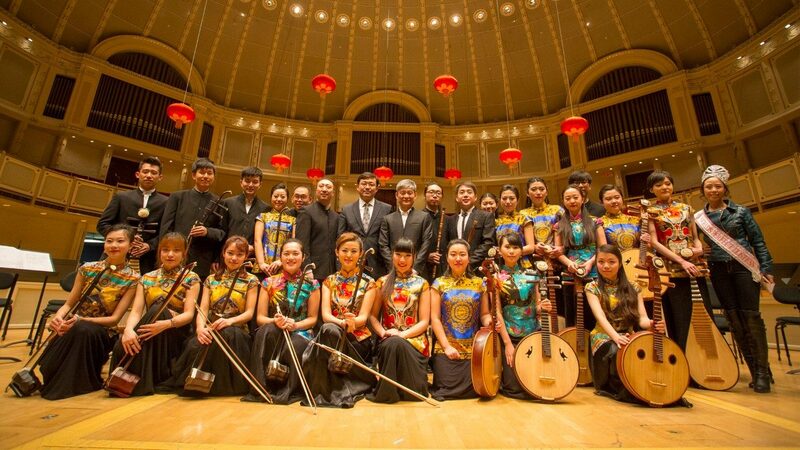 Sounds of China will perform in Pittsburgh on February 8 as part of an American tour in 2019. Sounds of China Guzheng Music Promotion Center was founded by Carol Chang (aka yukina) in 2005. With a group of guzheng-loving friends, Carol also founded Sound of China Guzheng Ensemble. The group promotes the music of guzheng, also known as Chinese zither, and the guzheng instrument itself. They work closely with guzheng instrument makers and musicians to bring most updated guzheng music and instruments on tour. Tickets for the 7:30 pm show at the Byham Theater are available online from $25.